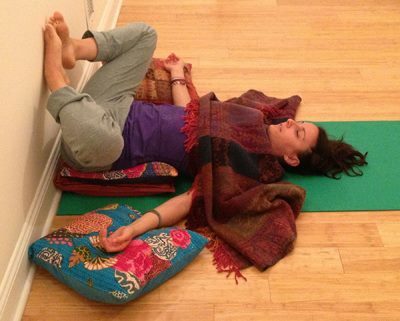 Archives: what is restorative yoga? 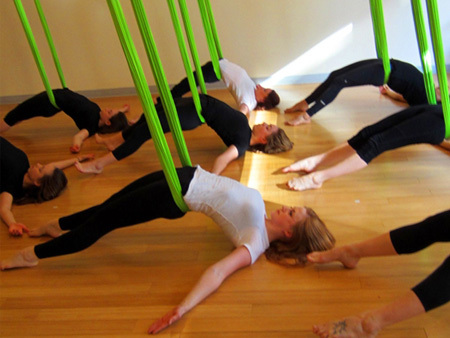 Tagged: Aerial Yoga, antigravity, colitis, heal crohns, restorative yoga, restorative yoga nyack, what is restorative yoga? 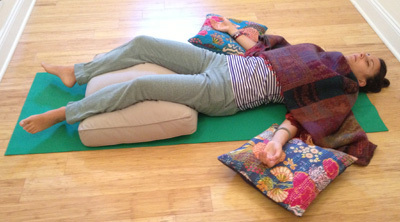 This Thursday 2/27 from 10:45am-12pm I’m teaching a restorative yoga class at Nyack Yoga at 42 Main street in Nyack. Petrina Plecko typically teaches a therapeutic class at that time, but she’s away and asked me to sub. This class will be filled with delicious, relaxing, supportive, nourishing poses to help soothe and heal your body, mind and soul. If you’re having any symptoms of disease, this class will give you helpful tools to relax on a daily basis. I can’t think of a better way to spend your Thursday morning. Make your way over to Nyack Yoga at 42 main street in Nyack, NY. Let’s breathe together! 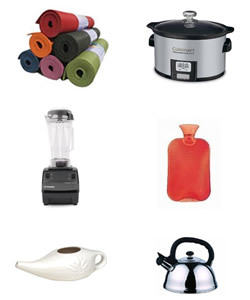 Tagged: heal colitis, heal crohns, Nyack yoga, relaxation, restorative yoga, rockland country restorative yoga, Rockland County yoga, Shira Turkl-Rubin, what is restorative yoga?